Human thought is predicated on a complex architecture of inter connections that enable information transmission between distinct areas of the brain. Yet gaining a fundamental understanding of this architecture has remained challenging, largely due to insufficiencies in traditional imaging techniques and analytical tools. In concerted efforts to address these challenges, neuroscientists have begun to combine recent breakthroughs in non-invasive brain imaging techniques with the conceptual notions and mathematical tools of network science– leading to the emerging field of network neuroscience. I will highlight early successes in this field leading to fundamental understanding of healthy human thought, its development over childhood, and its alteration in psychiatric disease and neurological disorders. I will close by commenting on current frontiers and future potential in health care, business, and education sectors. 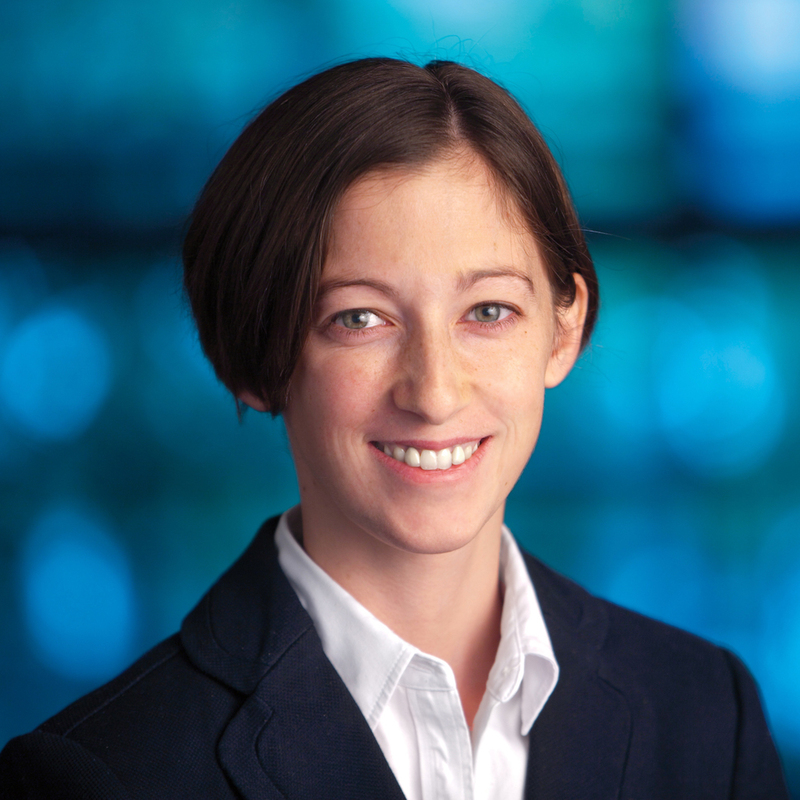 Danielle S. Bassett is the Eduardo D. Glandt Faculty Fellow and Associate Professor in the Department of Bioengineering at the University of Pennsylvania. She is most well-known for her work blending neural and systems engineering to identify fundamental mechanisms of cognition and disease in human brain networks. She received a B.S. in physics from the Pennsylvania State University and a Ph.D. in physics from the University of Cambridge, UK. Following a postdoctoral position at UC Santa Barbara, she was a Junior Research Fellow at the Sage Center for the Study of the Mind. In 2012, she was named American Psychological Association's `Rising Star' and given an Alumni Achievement Award from the Schreyer Honors College at Pennsylvania State University for extraordinary achievement under the age of 35. In 2014, she was named an Alfred P Sloan Research Fellow and received the MacArthur Fellow Genius Grant. In 2015, she received the IEEE EMBS Early Academic Achievement Award, and was named an ONR Young Investigator. In 2016, she received an NSF CAREER award and was named one of Popular Science’s Brilliant 10. She is the founding director of the Penn Network Visualization Program, a combined undergraduate art internship and K-12 outreach program bridging network science and the visual arts. Her work -- which has resulted in 112 published articles -- has been supported by the National Science Foundation, the National Institutes of Health, the Army Research Office, the Army Research Laboratory, the Alfred P Sloan Foundation, the John D and Catherine T MacArthur Foundation, and the Office of Naval Research.